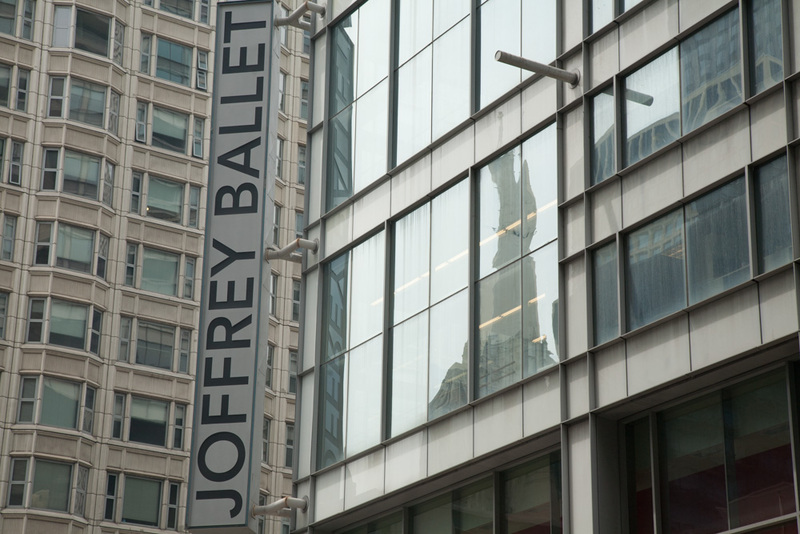 Joffrey Ballet: Having moved to Chicago from New York, the Joffrey is one of the leading cultural institutions in the city. It has three groups of performances throughout the year at the Auditorium Theatre. They perform a combination of traditional as well as contemporary pieces, plus its Nutcracker Ballet performances are one of the highlights of the Christmas season in Chicago. 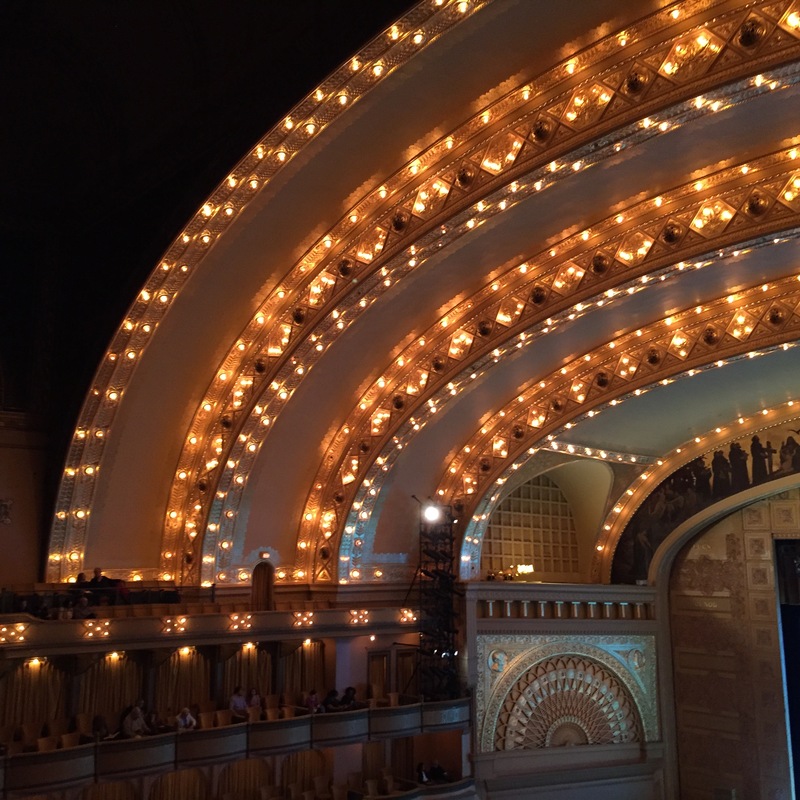 The Auditorium Theater, itself, is well worth the visit. 50 E. Congress Pkwy. 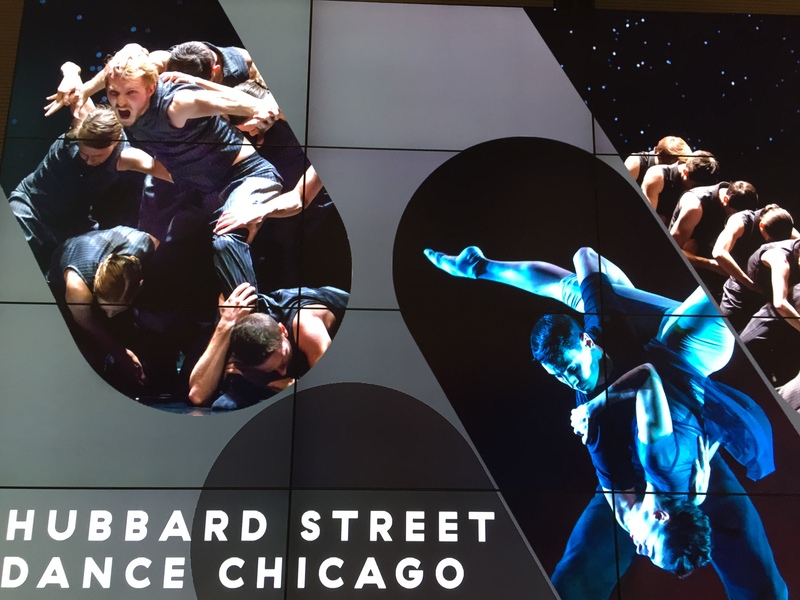 Hubbard Street Dance: I love Hubbard Street and hope you are able to catch one of their great performances at the Harris Theater on Randolph, at the north end of Millennium Park. They perform a series at least three times a year. 205 E. Randolph. Alvin Ailey American Dance Theater from NYC also performs at the Auditorium Theatre. Check their website for their tour schedule.